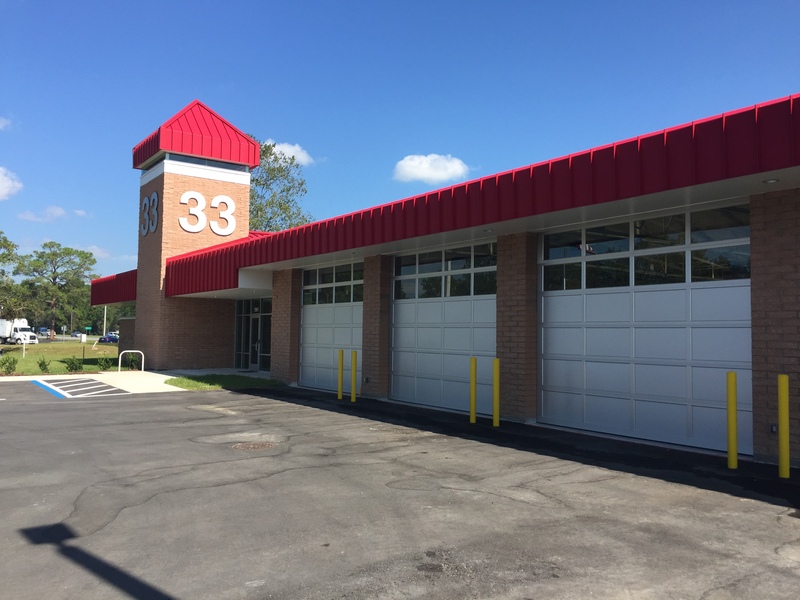 Strollo Architects provided all Architectural and Engineering services required for the design and construction administration for a 7,900 SF new Fire Station No. 33 for Alachua County Government. 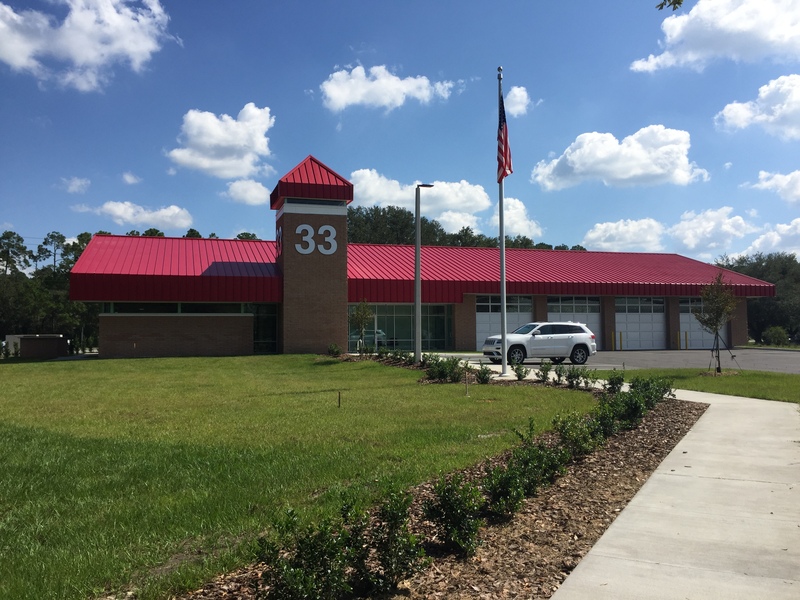 The goal of this endeavor was to design a new 4-bay, 4-dorm operating fire station for Alachua County. At the County’s request, Strollo developed a conceptual fire station design that could be easily adapted to differing functional requirements demanded by the location of the facility and the mission of the facility. It needed to have a core element that will be required regardless of the facility mission. 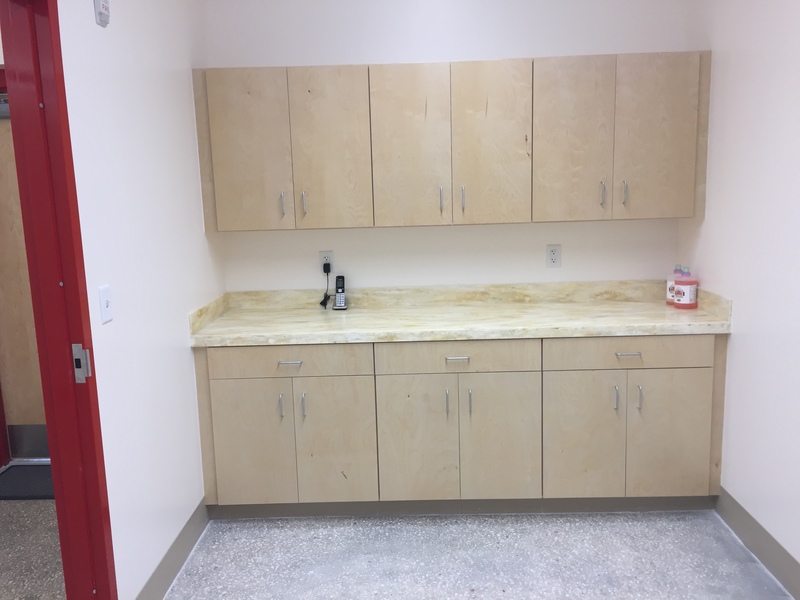 This manifested itself as an office, restrooms, mechanical/electrical room, laundry, locker, and decon room. 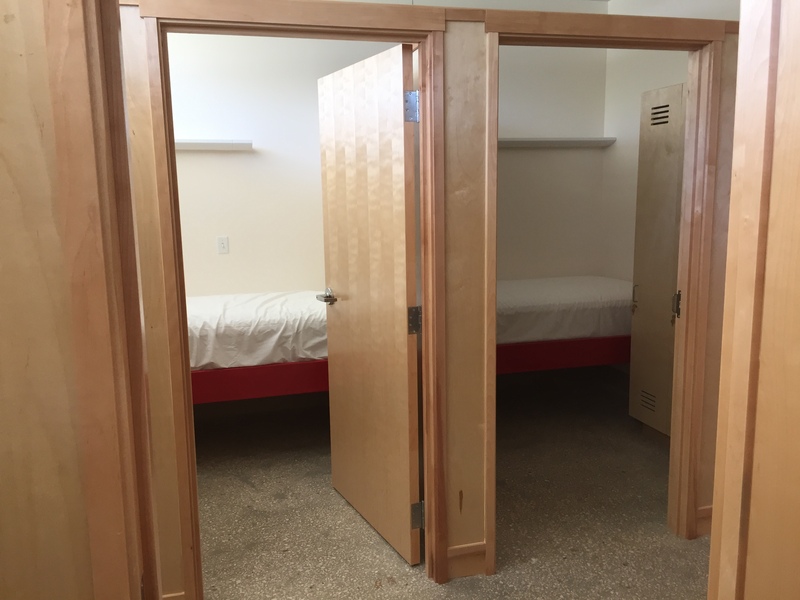 With this as the core, the dorm, kitchen, day room, workout room, shop, watch room and apparatus bays can increase or decrease in size and capacity depending on location and mission. The floor plan indicates the simplicity of this concept with a simple double pitched gabled end roof and a deliberately heightened watch room created to bring back the old fire house watch tower symbolism that quickly says “The House”. The mission of this particular facility was Fire-Rescue, but can easily be expanded to Fire-Fighting or any number of combinations without a huge cost increase for design and construction.